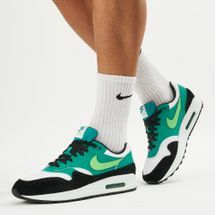 Released first in 1987, the Air Max shoes were crafted by designer Tinker Hatfield when he was inspired by the Pompidou Center building in Paris that lets you see its inner structure. 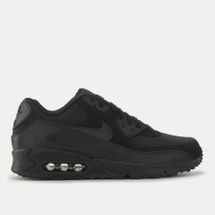 He put a window into the shoe’s midsole and an icon was born. 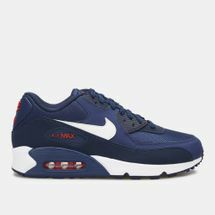 Over the years, the silhouettes have changed from the Air Max 1 to the Nike Air Max 90 and the Air Max 91, but the shoe’s legendary status remains. 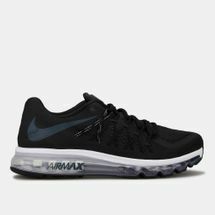 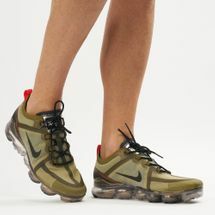 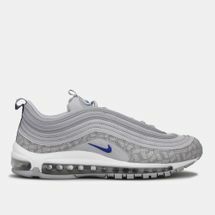 Bring home a design legend by checking out the latest range of Nike Air Max shoes for women and men online at Sun & Sand Sports and have your order delivered to your doorstep in Riyadh, Jeddah and anywhere else in Saudi Arabia, KSA. If you grew up in the ‘80s then a sleek pair of the Nike Air Max shoes is no news to you. 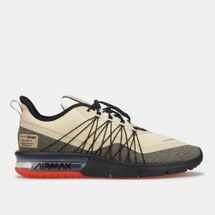 The pair launched in 1987 by Tinker Hatfield – an employee who wanted to introduce an extra boost in the outsole to make walking, dribbling and jumping comfortable and smooth. 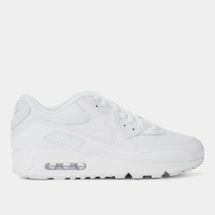 Ever since its launch, the shoes brought about some of the most iconic pieces we know today such as the Nike Air Jordan, Nike Air Max 1, the Nike Air Max 90 and the most popular Nike Air Max 95. 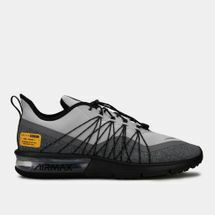 Some of the most outstanding features of the Nike Air Max shoes includes the unique Air Max outsole unit that gives you just the right amount of boost for perfect 3-pointers. 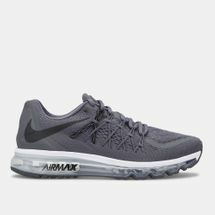 Here at Sun & Sand Sports, we make sure to bring you only the best from the Nike Air Max collection so that you can mix and match your pair with your everyday casuals, formals, key street style looks and denims. 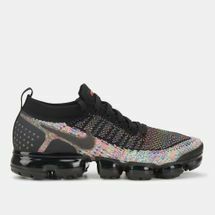 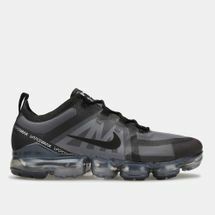 Shop the Air Max range for men and the Nike Air Max for women collection right here at our online store and get it delivered straight to your doorstep.